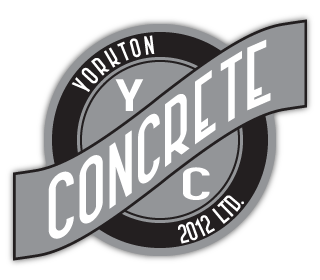 Natural Stone Yorkton | Masonry | Yorkton Concrete 2012 Ltd. If you are having trouble finding the right masonry products, come to our beautiful showroom in Yorkton to browse and see many of our selections up close. Our stone veneers can add a modern and elegant accent to both the inside and outside of your home. We carry a variety of colours and styles to give you a unique look that fits your personal style. Take home some of our sample boards to see if the colours and textures will fit in and around your home. Once you have made a selection, we also carry installation products such as wire mesh and mortars to make installation a breeze. If you are having trouble finding the right selections, or want some extra advice on installations, ask one of our knowledgeable sales team members for help.